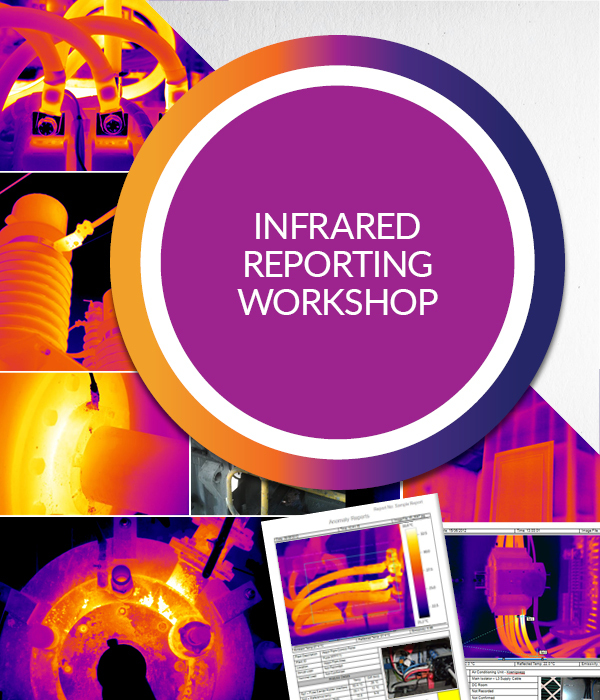 Reporting is an essential part of thermography. It is the way we communicate our findings to the people who will action them. Make sure your thermography reports are effective communication tools in this one day hands-on workshop. Course tuition includes all course presentations. Tea, coffee and biscuits will be available. 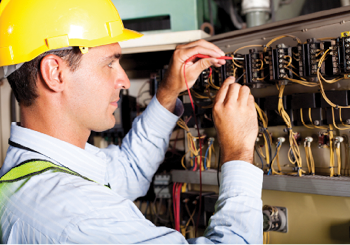 This workshop is designed for thermographers who present reports to their managers, colleagues or clients as part of a predictive maintenance program. Learn how to ensure your reports meet industry standards, are easily interpreted, will withstand scrutiny and are accurate representations of your findings. This thermography workshop requires attendees to bring their own imager and laptop with reporting software installed. 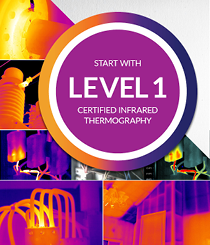 Become a more effective thermographer when you learn to generate professional reports under the guidance of Brenton Ward, an industry expert with years of experience reporting to some of the largest corporations in Australia. Ready to start your training? Contact us! Speak to one of our instructors and discuss your learning pathways or course curriculums by booking a time for a call back.